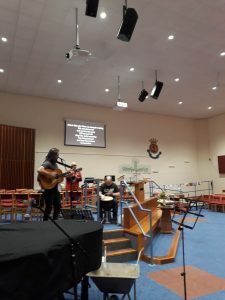 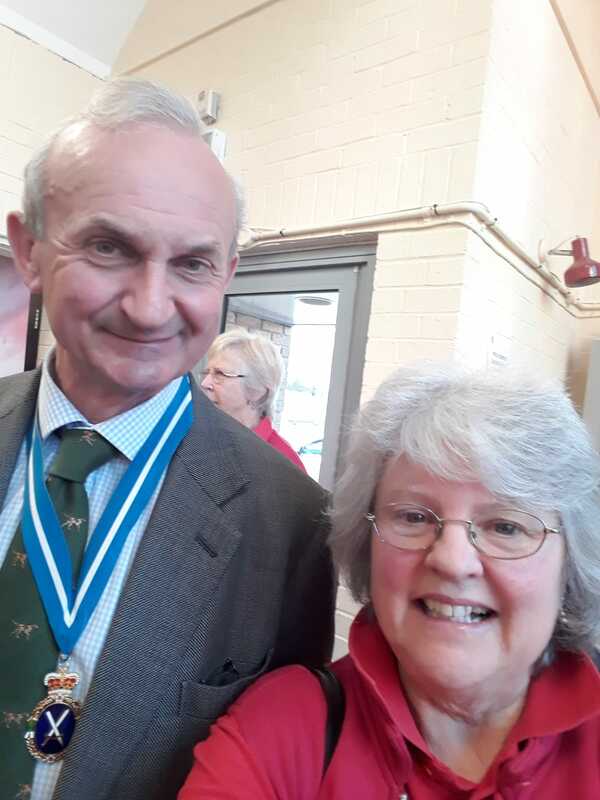 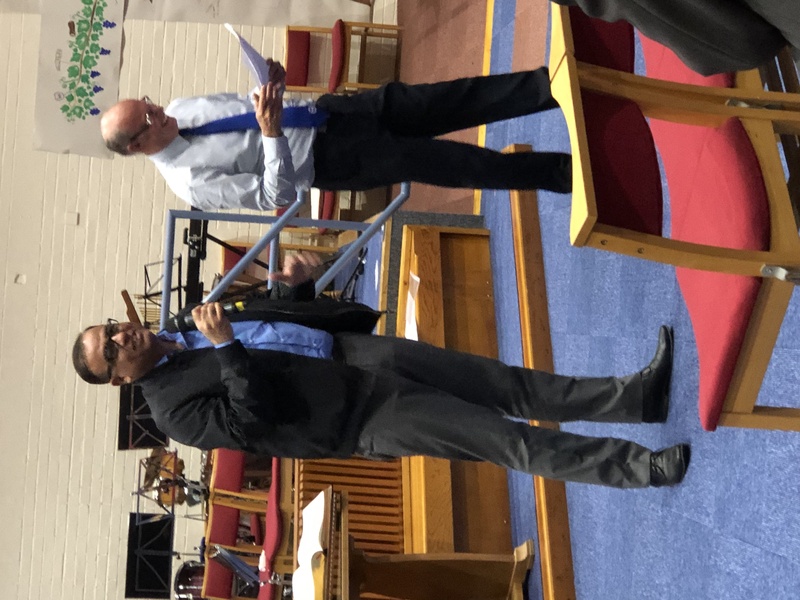 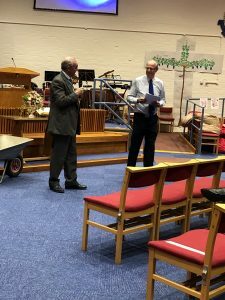 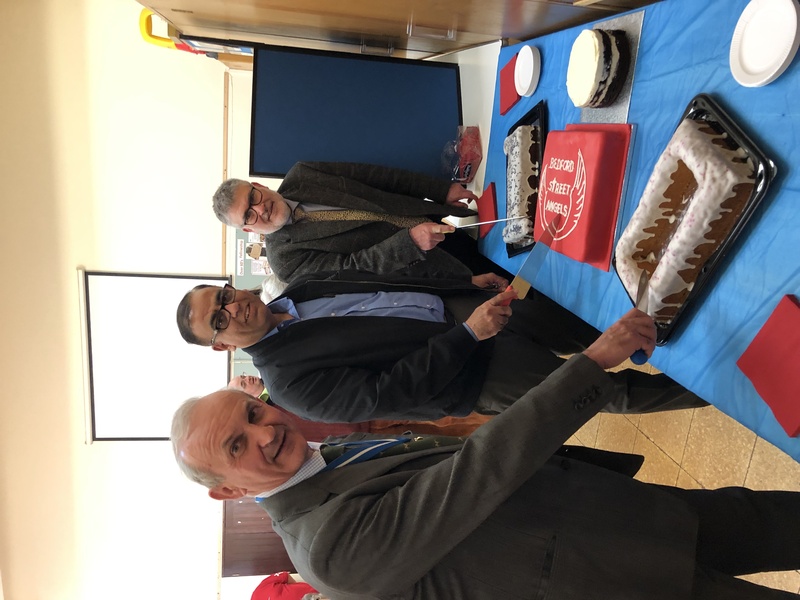 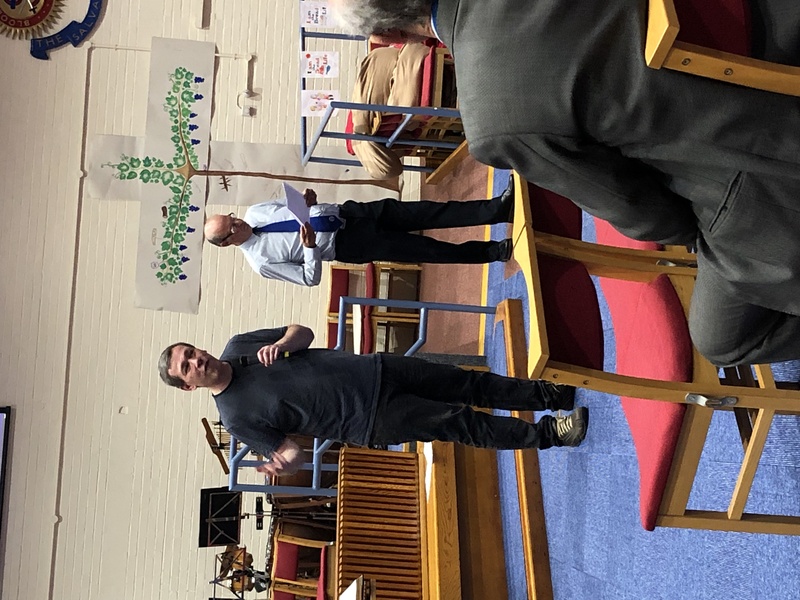 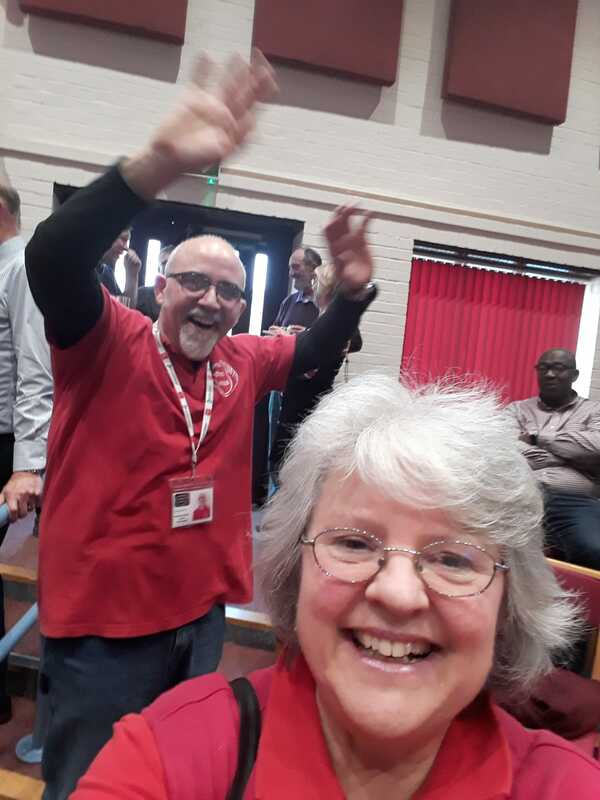 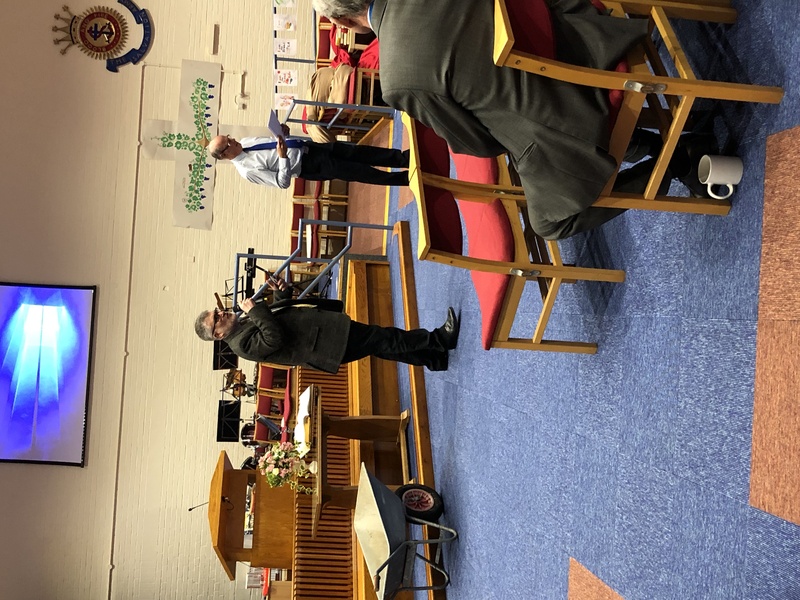 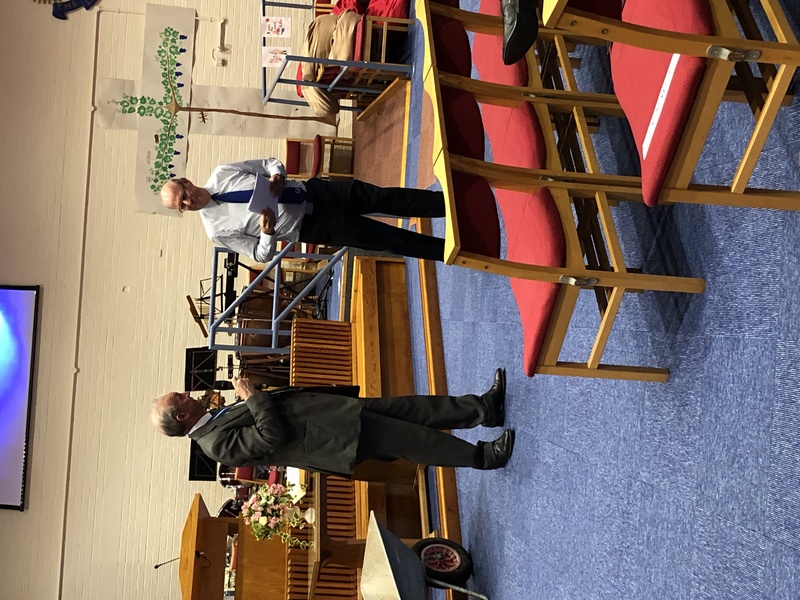 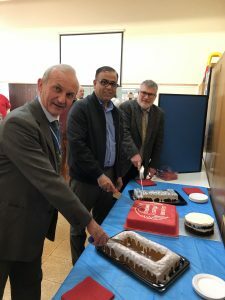 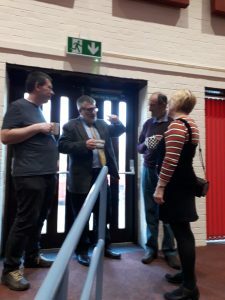 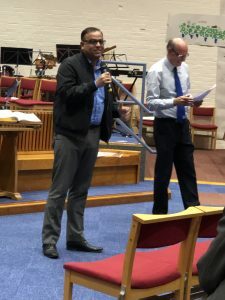 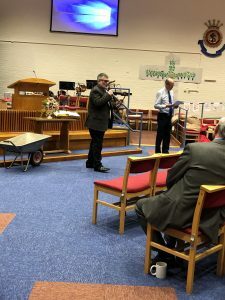 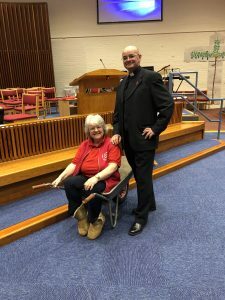 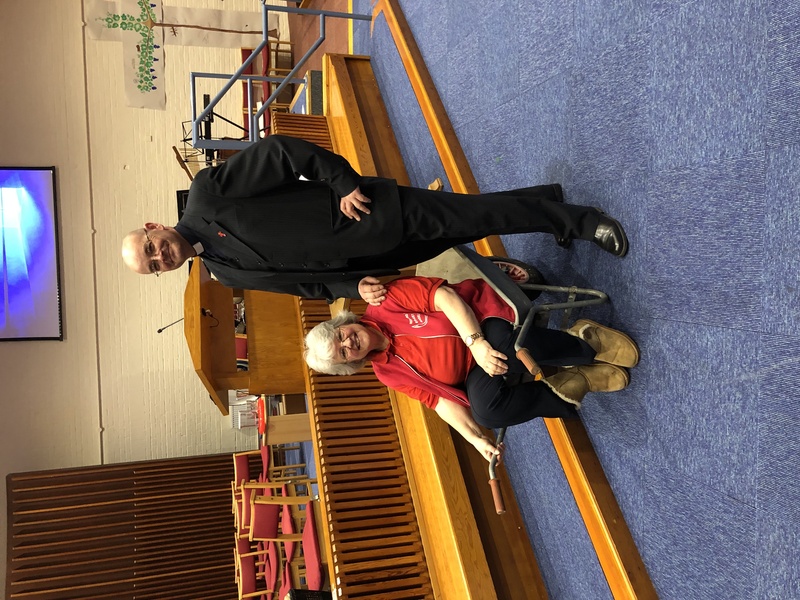 The BSA 10th Anniversary was held on Saturday 23 February 2019 @ 2.00pm at Salvation Army Congress Hall, Commercial Road, Bedford MK40 1QS. 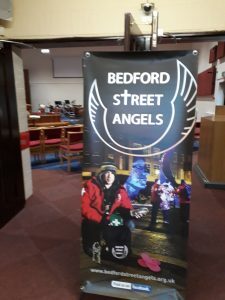 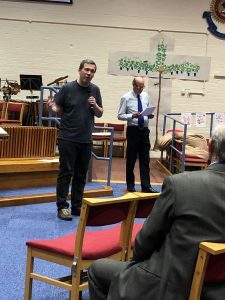 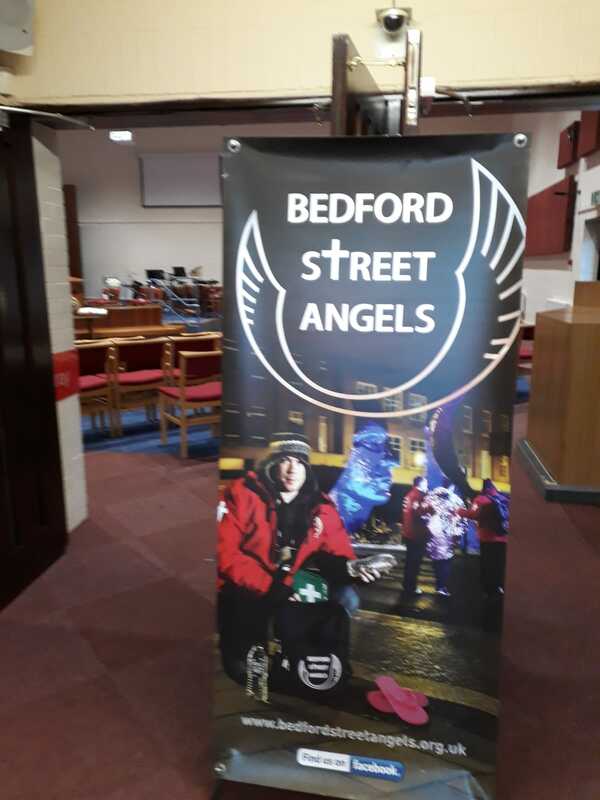 We gave thanks to God and celebrated 10 years of Bedford Street Angels patrolling the town centre on Saturday nights, from its first Team Base there. 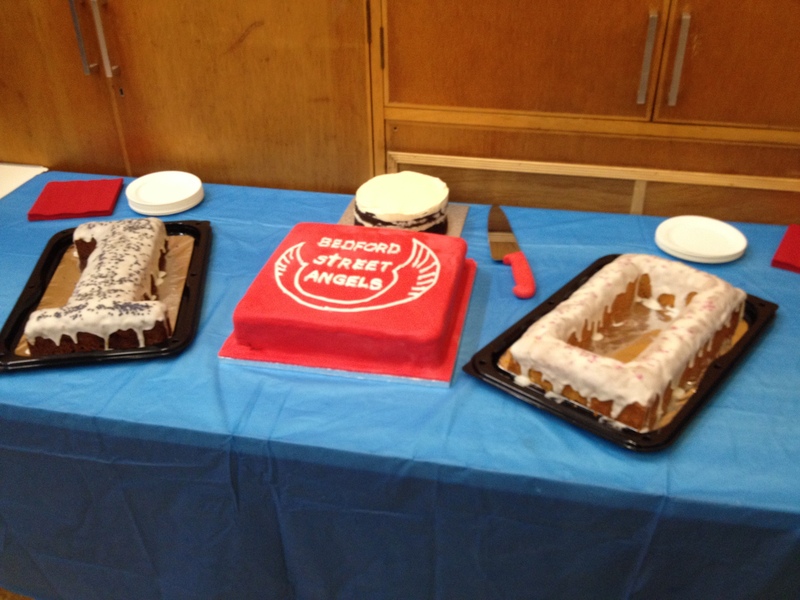 And last but not least cake!